You are going to Watch Golgo 13 Episode 36 English dubbed online free episodes with HQ / high quality. 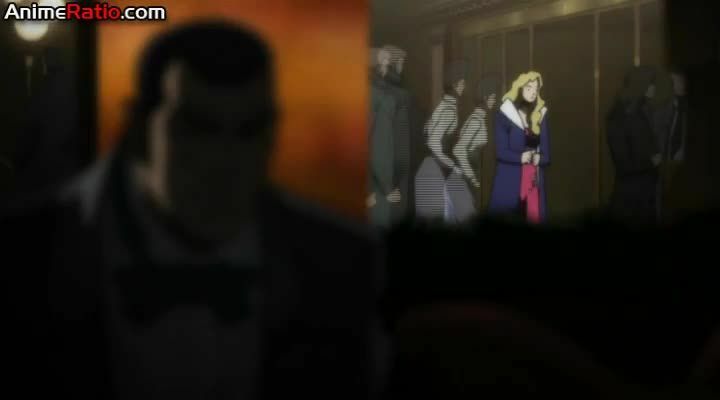 Stream Anime Golgo 13 Episode 36 Online English dub Expired Fineries.Golgo is hired to kill a man named Berne Shulze, a wealthy and influential businessman who has disappeared following accusations of swindling. The moment he accepts the job, the client is suddenly shot dead, but as he had accepted he continues. Schulze being a rich man is thought to have had plastic surgery to change his appearance, but his mistress is prominent in the Monte Carlo casino scene. Leaving the casino Duke notices the mistress accompanied by another woman and while following them home, he is ambushed but kills his attackers. Approaching the house he deduces that the other woman is actually Berne Schulze in disguise and at a rally event successfully shoots his target.